Etihad Airways today urged all guests currently booked on flights to or from Damascus to contact the airline if they wanted to change their travel plans. Last night the Arab League voted to impose sanctions on Syria after it refused to allow independent monitors into the country, which has been wracked by conflict for several months. 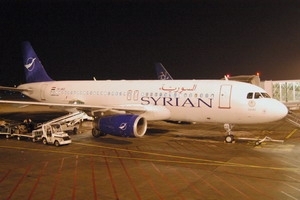 The sanctions include a ban on commercial flights between Syria and member states. The League said a decision on when the ban begins would be made within a week. Etihad Airways is one of four airlines flying between the United Arab Emirates and Syria and operates a daily service to and from Damascus using an A320 aircraft capable of carrying up to 162 passengers. 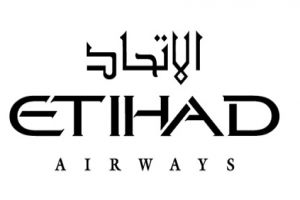 “We are currently reviewing our capacity on the route to ensure we can help as many of our passengers as possible should they wish to amend their travel plans.” Etihad’s Chief Executive Officer, Mr James Hogan, said. “We are closely monitoring the situation in Syria and will continue to fly to Damascus for as long as we are permitted to,” Mr Hogan said. Guests with existing reservations should contact the Etihad call centre to discuss their travel options. The Mystery and History of Aramaic Town of Syria, Saidnaya and Maaloula.